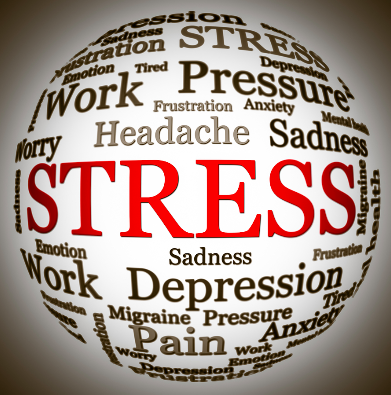 Stress is taken for granted these days as “part of life.” And while there is such a thing as “healthy” stress that helps us grow, most of our stress is chronic, damaging, and unhealthy. Below are 23 signs that indicate unhealthy levels of stress in your life. Which ones apply to you right now? If you have one or more of these symptoms, it may be a sign that you need to get your stress levels in check. 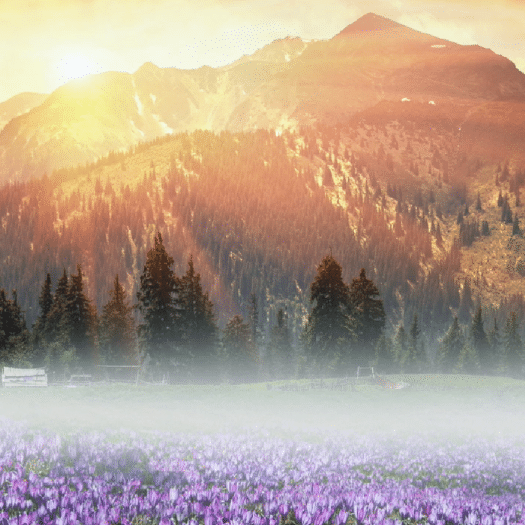 One great way to get started is with this Tapping Meditation: I’m Stressed About the World. Tapping has proven to be extraordinarily effective in mediating the stress response, calming the amygdala, and helping the body relax and heal. 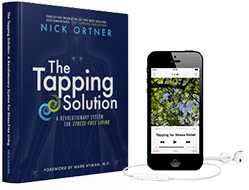 And if you’re new to Tapping, get the meditations as well as the first two chapters of my NY Times bestselling book “The Tapping Solution” above. Study Drugs? 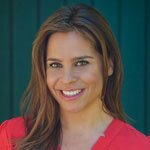 How EFT Can Help You Focus Better Than Any Pill Tapping Meditation for Morning Clearing with Jessica Ortner It’s Measurable: Tapping Reduces the Body’s Stress Hormones What a Year It’s Been! Thanks for another excellent blog. At the beginning of the year i was passenger in a car when we got hit from behind. I used Tapping to help me cope with the physical & emotional symptoms. 6 months later i was again passenger in car when we were bumped from behind (not as severe as 1st time). again i tried to Tapping. Thank you! I am in 24-hour stress. I need to learn tapping. I have problems in making decisions. I seem to have nearly all the symptoms listed, but persistant, on-going bowel problems are the bain of my life! Must try this tapping system!! I’m 81 years old and I bought your last book and some of the chapters reduced me to tears is this normal. I’ve spent a lifetime being insecure and trying to be what other people want me to be, should I carry on dredging it all up. I was very skeptical at first, but I gave it a try anyway. I was the kind of person who would worry about anything and everything. Thanks to tapping, now I manage to deal with every day life’s situations in a totally smooth way. My anxiety is gone for good. Now I’m tapping to work on productivity, and so far so good. I HIGHLY recommend tapping!!!! How do I live with stress that can’t be removed and still be healthy? My husband has frontal lobe dementia with some vascular dementia. He is too healthy to be in a care home but has no empathy and little short term memory. I know he wants to go for groceries but regardless of my help to pre-plan the shopping list, he buys more food than he will eat before it spoils, and he is like a child…see it, want it, but then he buys it. I avoided taking him for two months but then the guilt set in but it took a toll that day. Guess I’m really just venting, but if you have a tapping solution in mind that could help I would appreciate it very much. Love that you live in Connecticut, I live in Canada but my heart is still in my home town of Wethersfield. Thank you Nick, for the beautiful music. Happy New Year to you and all the people you work with. I have your 2 books , now it’s time to put them into use. I agree, being alive is stressful! Hi Hamizah. When you feel like you are going through everything and it all feels overwhelming, just take it a step at a time. Doing the stress relief audios that are included on this page each day can really help. Here is another tapping meditation you might also find helpful: http://www.thetappingsolution.com/blog/overwhelm-calm-tapping-meditation/. Take your time and be gentle with yourself. We wish you all the best! Thank you so much, in different moments of my life ive had all of those symptoms, now just a few 8 or 9 . But i still need all the possible tools available. Thanks very much for sharing them. Blessings . Ernest L.
Thank you for allowing me to join you I will be interested to learn new things. Nick. it is simply fabulous and they are all-encompassing reasons for stress. However, I hasten to add that from my own experience, many of these would arise majorly, as a result of my lack of self esteem/confidence by then. Through your articles and from others about self esteem and confidence,Ii have largely managed to overcome most of the stress problems. I advise many to follow this course as remedy or mitigating factor to stress. Nick please keep it up!!!!. Many souls are dying or becoming infirm mentally because of stress. Judy is right. Todays main problem is DEPRESSION & ANXIETY.People have different types of problems & we can’t reach on those roots & can’t remove ,we are verymuch confused.what should we do for us or for others.If you have any solution for this , PLZ let me know.I am surching always. thank you very much Nick. I leave in Athens and I’m following you since May 2014. You are sharing greatly useful tools for consciousness upgrading. Thank you for putting this out there. 22 out of 23. I have been aware for months now that I have immense stress in my life. Been working on finding a new job since last November without success. Hello Jassica. 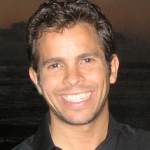 I am very happy to receive your audios on Tapping for stress. I am much clearer about the effect of stress on mind & body. Thank you for your audios. Jessica I can’t wait to use your audios! They are exactly what I need right now. Thank you for creating them. Thx 4 this very helpful in analyzing stress level. I have returned to school this September and have definitely notice an increase in stress and do identify with many of the symptoms on the list. I absolutely love your work and will be using your tapping sequences to help- starting today! Hooray. Many thanks and hugs to you all. Nick and Jessica: Thank you for your valuable information, excercises and knowledge you share to help stressed people. I suppose I do have too much stress in my life as I have every symptom here except frequent colds/flu. I’ve actually been this way my whole life. Need help, but at my age not sure it can be changed. Tapping huh? Today I had my wallet stolen so you maybe sure I was stressed to the limit. One has so much information in a wallet and I had so much to deal with. have a good night’s sleep as some things are beyond our control. Your blog articles are truly helpful and educational for many. I love that there are ways to listen. I have not got a computer (use one at the Library) and can only listen on my iPhone. Hope they are accessible by clicking on the link with the articles. Thanks for all your efforts. if I have one or more I might need to get my stress levels checked??? What if I’m 22 for 23? At least I still have my humor… Worst problem is that I know EFT works, but I can’t even force myself to do it. However, I watched several of your videos last night and am feeling a bit better. Let’s see if I can continue my streak tonight…fingers crossed. To Alexander: yes a couple of treatments would help if all else was normal. I am so tight that my body pulls itself apart. Sometimes the chiropractor is unable to move anything and just looks at me like his own personal enigma. 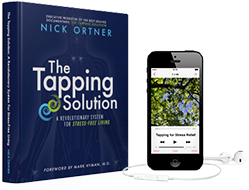 I love Nick Ortner’s book, The Tapping Solution, and his website of the same name. Tapping can be easily done by anyone, anywhere at any time. So easy and so helpful in releasing tension, emotional pain, mental obsessiveness and find the underlying issues fueling these things so they can be released. Try it! Great article as usual. Thanks. 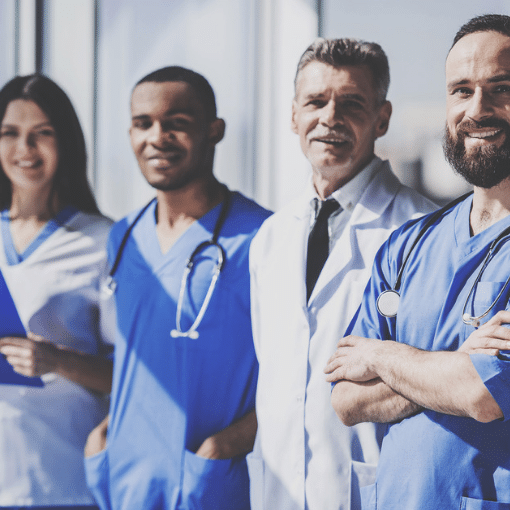 However, all symptoms mentioned under physical are directly related to spinal misalignment and can usually be solved in one or two osteopathy treatment. So that part of your stress can be solved very easy. I am an osteopath, so that is how I know.. I think even the Dalai Lama would have at least one of these! Couldn’t be more perfect timing to receive the stress audio, so spot on with the signs. Doing the audio tonight. You are amazing. Thank you for being in my life. 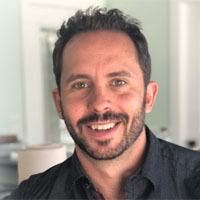 Thanks Nick Ortner!. Just can’t wait to see the results!.